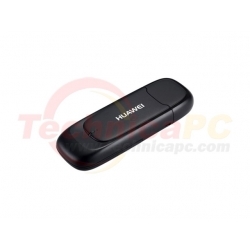 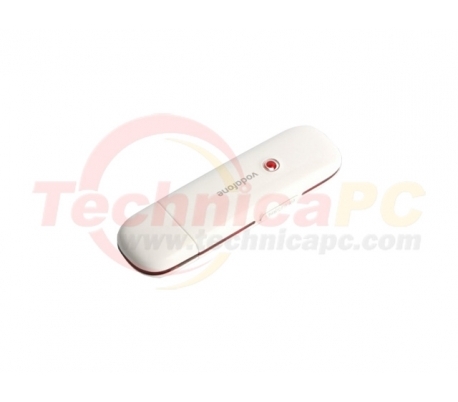 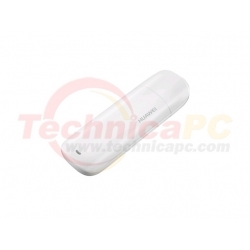 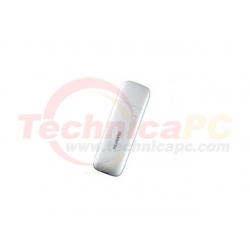 Huawei K3765 HSDPA Modem is a new series of Huawei. 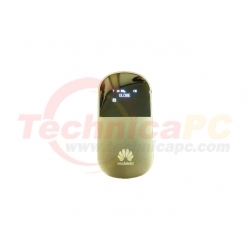 Modem Huawei K3765 has HSDPA 7.2 Mbps and HSUPA 5.76 Mbps. 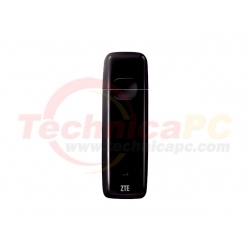 K3765 HSDPA Modem features incoming and outgoing calls, SMS, MMS and USSD. Where USSD (Unstructured Supplementary Service Data) technology is a process or technology for information exchange text between a mobile phone and applications on the network operator. 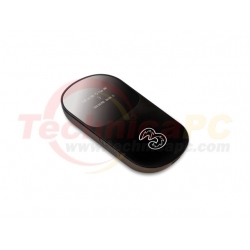 And USSD technology was first created for GSM and later still used in 3G/UMTS networks. 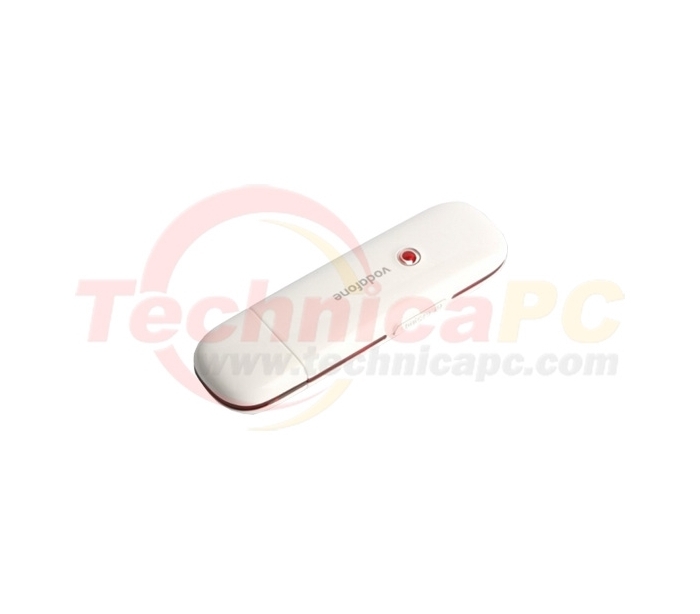 Therefore, these features greatly help the user when performing a check or charging pulse pulse pulse with the physical. 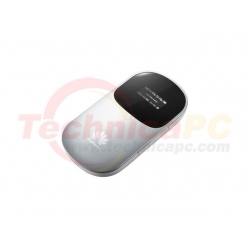 With this feature, users do not need to move the SIM card to the phone to check pulse or to recharge.